The line up for the UEFA Champions League semi finals has been confirmed and the matchups have been finalized. Barcelona will face last year finalists Bayern Munich of Germany and Spanish giant Real Madrid will play against Borussia Dortmund of Germany. So for the first time in the UEFA Champions League history, clubs from two countries have qualified in the Champions League semi-finals. As a result of the UEFA Champions League draw sets up the possibility that the final may be an all Spanish or all German affair. The final of UEFA Champions League will be played on 25th May in Wembley Stadium. 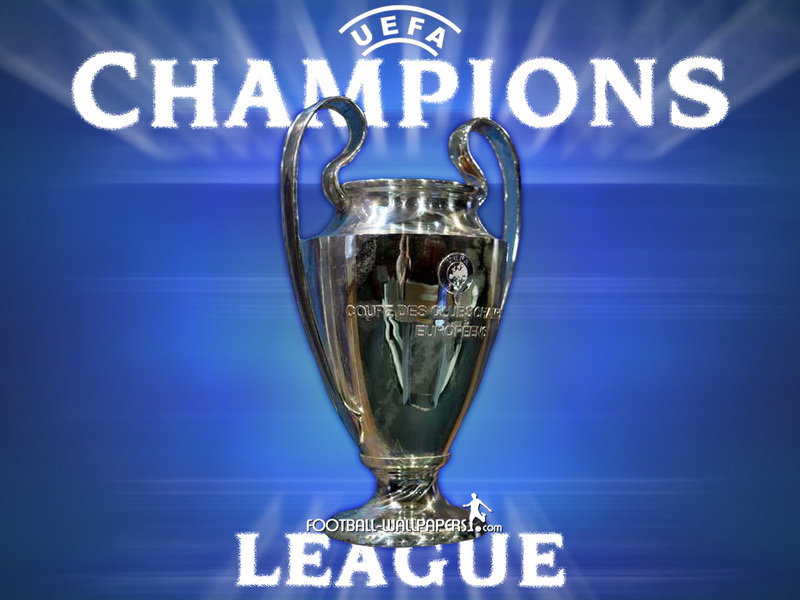 UEFA Champions League, first leg of both the semi finals will be played in Germany. The match between Barcelona and Bayern Munich will be played on 23rd April in Allianz Arena while the one between Real Madrid and Borussia Dortmund will be played on 24th April. The second legs will be played in Spain in Camp Nau and Bernabau on 30th April and 1st May respectively. Barcelona is the La Liga champions while Bayern Munich are German Bundesliga champions. The two clubs have previously played four times against each other and three times in UEFA Champions League. Their last meeting in champions league came in 2009. The match between the two league champions is going to be a hard fought one. Real Madrid and Borussia Dortmund have played twice this season and Real Madrid is the favourite to win the clash.